Turquoise and crystalline waters, plentiful beaches to let you walk from one to another, and the sun shining throughout the year – that’s Thailand for you. It’s a land of culture, modern civilization, and history. So, when it comes to weddings, this place offers the best of every world. With its unusual venues, an overwhelming amount of happenings, and luxurious accommodations, this place can successfully bring all your near and dear ones together for an exuberant Thailand destination wedding. 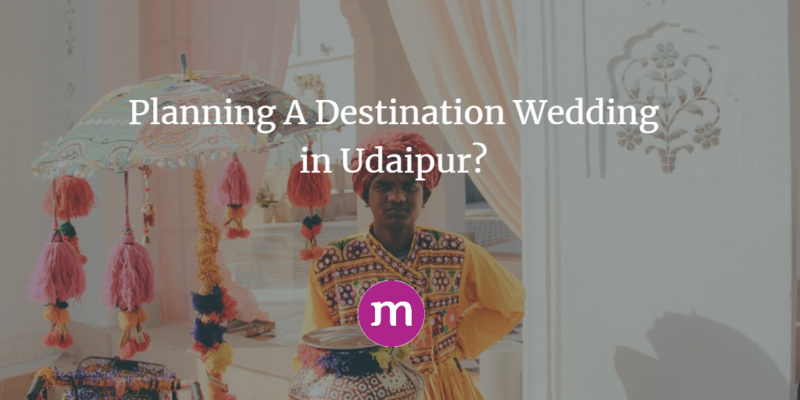 If you’re someone who goes with the trend, diving into the concept of destination wedding might turn out to be beneficial for you when it comes to creating long-lasting memories. Not just it lets you plan the D-day amazingly and provide your beloved something significant to hold onto till eternity but also offers a way to keep the family entertained. Irrespective of the nationality, marriage is one such event that is celebrated with great pomp and show across the world. Be it a guest list or decoration of the venue; nobody wants to leave any stone unturned when it comes to making this day a mesmerizing one. Having said that, the latest trends and vogues commencing in the wedding industry are compelling couples to organize their D-days in a unique and peculiar style. 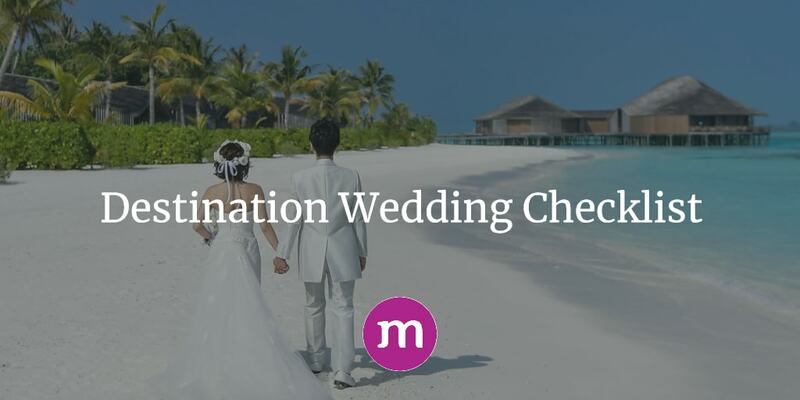 One of the major trends that are doing the rounds is the destination wedding. Those who are just taking it lightly should know that planning a destination wedding is not a seamless job. It takes a lot of organization, decision making, expense, and several other additional factors to make it a perfect task. Whether you have selected a tropical destination or an international one, you must prepare a checklist before you take the plunge and begin with organizing and settling down every aspect. However, being stuck in this situation, totally clueless, is nothing but common.